I wrote the “Myths and Realities About Technology in K-12 Schools” article (Kleiman, 2000) in 1999. Looking back at it 5 years later as it is appears as a “seminal article” in Contemporary Issues in Technology and Teacher Education, I find myself reflecting about what has changed and what has remained the same with regard to technology in K-12 schools and the challenges faced by teachers in realizing the full potential of technology in K-12 classrooms. Kleiman, G.M. (2004). Myths and Realities About Technology in K-12 Schools: Five Years Later. 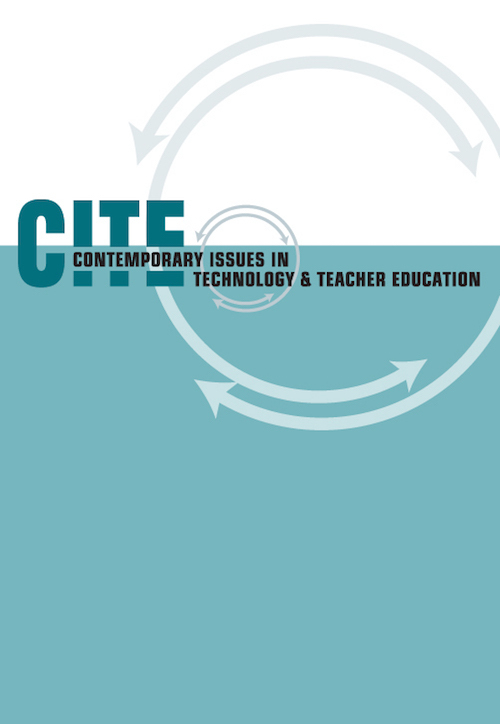 Contemporary Issues in Technology and Teacher Education, 4 (2), 248-253. Waynesville, NC USA: Society for Information Technology & Teacher Education. Retrieved April 20, 2019 from https://www.learntechlib.org/primary/p/19944/.